2 bedroom modern one floor house with stair home. Total area of this house is 1300 square feet (121 square meter) (144 square yards). Design provided by Sha Alshifan M K from Malappuram, Kerala. 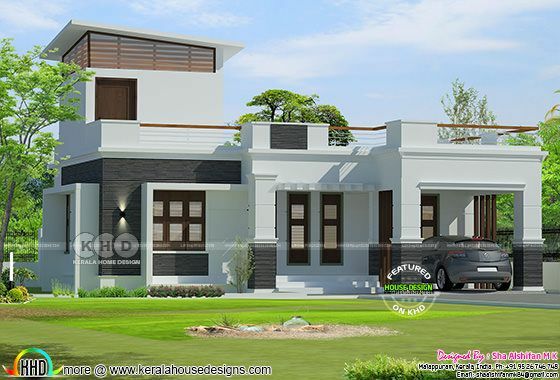 0 comments on "One floor 2 bedroom 1300 square feet Kerala home"